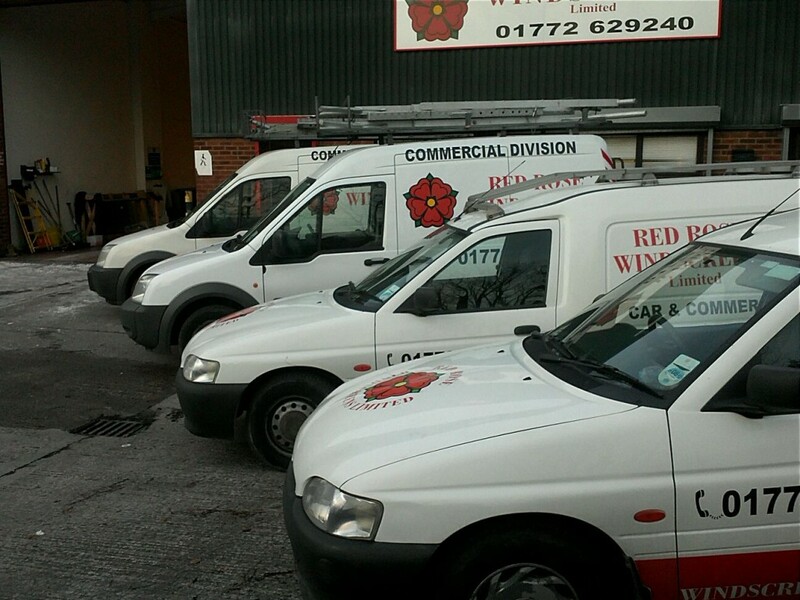 When it comes to windscreens, we really know our stuff, here at Red Rose Windscreens. In fact, we are Preston’s leading windscreen experts. And now that the weather has begun to warm up ready for summer, and people are enjoying a nice long drive, some windscreen issues will be apparent. This includes windscreen glare. But what is glare? And what problems does it cause? Well, this is our guide to reducing windscreen glare. Glare on the windscreen is incredibly dangerous. It is essentially a bright light, that is almost impossible to look at and really reduces your visibility. And as a result, you can easily swerve off the road, or into another motorist. So reducing glare, especially now the sun has returned, is an important part of your vehicle maintenance. So what can you do to prevent or reduce windscreen glare? Well, regularly cleaning the inside of your windscreen is a great place to start. This will stop any dirt building up, or creating layers. These layers are what causes the diffraction, so the less layers there are, the less glare there will be. In addition, you should make sure you get a professional to take a look at your windscreen scratches. Repairing these can make a big difference to the glare you are experiencing. And as a result, could save your life.